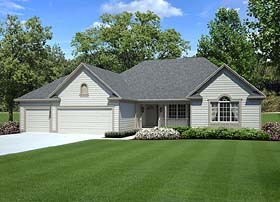 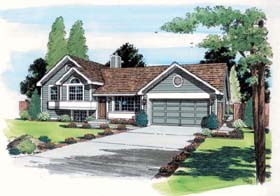 Where do professional home builders buy their home plans? 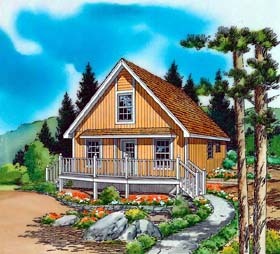 The answer to that question is as varied as the builders themselves. 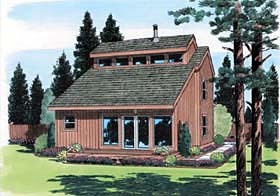 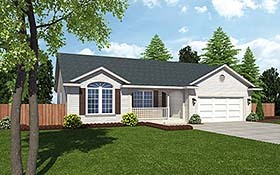 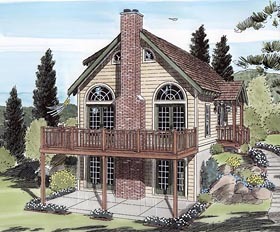 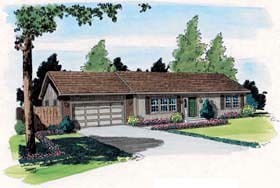 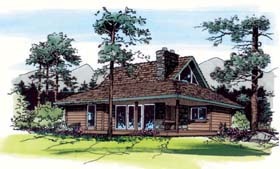 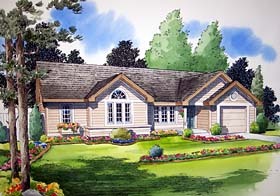 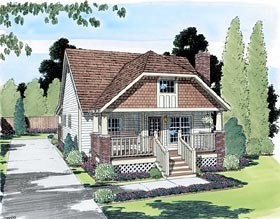 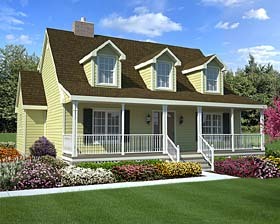 Since 1907 thousands of home builders have trusted The Garlinghouse Company (FamilyHomePlans.com) as a reliable resource for home plan designs. 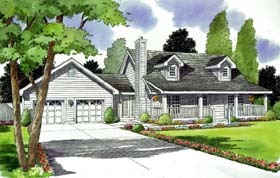 We were the first design company to publish home plan books in America and over the years, we have remained in the forefront as a leading provider of high quality home designs. 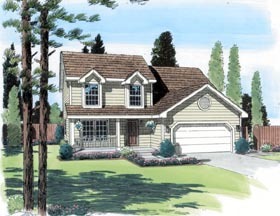 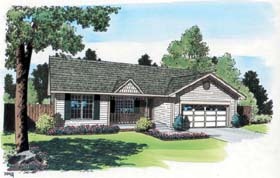 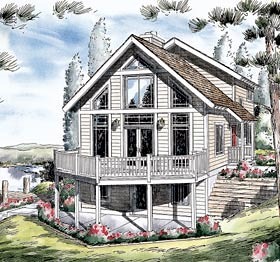 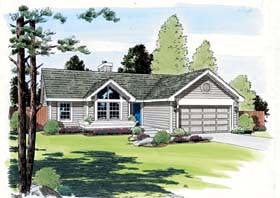 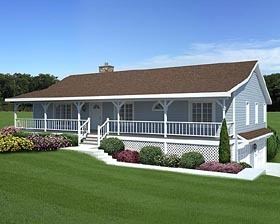 This collection of Builders’ First-Choice Home Plans offers an extensive variety of design styles, ranging from small to large – each one, favored by the pros.